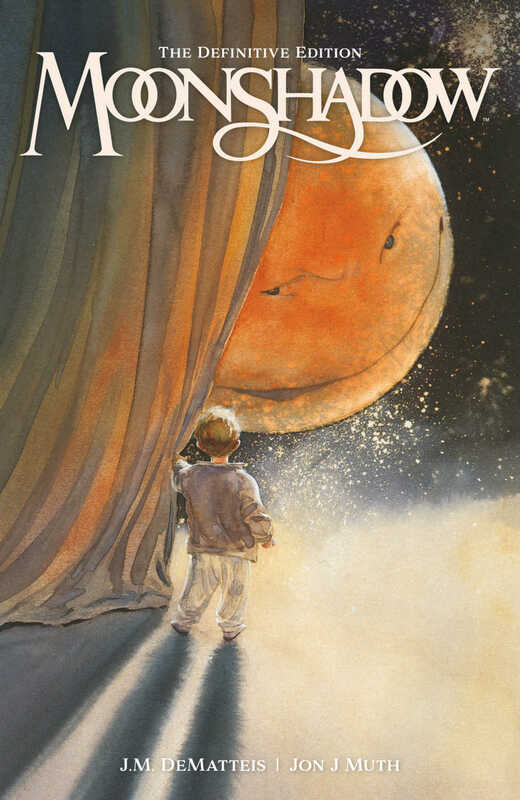 The long journey of Moonshadow has taken the title to a new destination: Dark Horse Comics. This cult favorite comic, written by J.M. 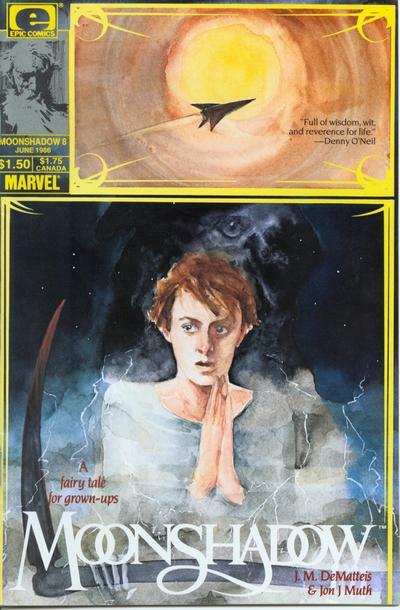 DeMatteis and painted by Jon J. Muth, Kent Williams, and George Pratt, was first launched as a 12 issue series as part of Marvel’s Epic line back in the mid-1980s. 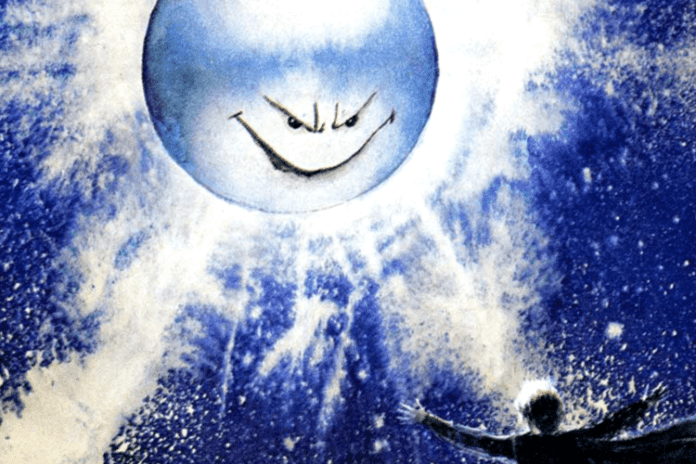 Taking its title from a 1970 Cat Stevens song, Moonshadow combines elements of science fiction, fairy tale, fantasy, and coming of age stories. Famous names such as Ray Bradbury and Frank Miller are among the series’ fans. The new edition will be in comic stores June 12, and in bookstores June 25. It’s currently up for pre-order on Amazon and Barnes & Noble. For Moonshadow fans, or readers who have never experienced it before, does this new edition sound like something you’ll pick up? Comment below!